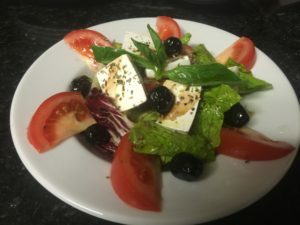 When you spend £25 you get a bottle a 7up or Pepsi.When you spend £30 you get a bottle of red wine or a bottle of white wine .All this its available for take away and delivery orders only. 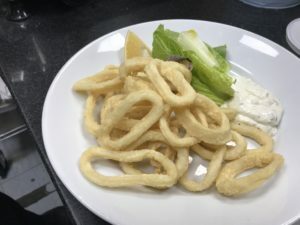 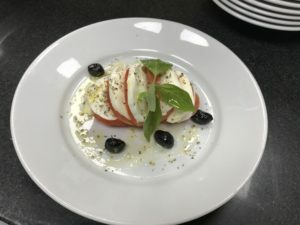 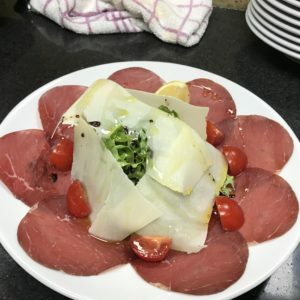 Il Mirto is a traditional Italian restaurant specializing in Sardinian and Italian food and traditionally cooked (thin and crispy) Italian pizza. 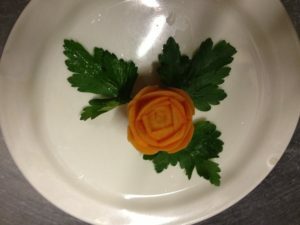 It’s situated just around the corner to East Dulwich rail station, off the busy road for a relaxed dining atmosphere.